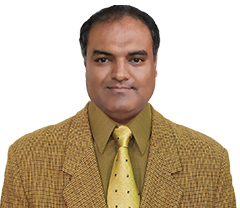 www.Pushtiwebindia.Com is founded, managed and operated by SEO Expert in Mumbai and Responsive Website Designer and Responsive website Developer Gaurang Goradiya (DNIIT - Completed from Rajkot (Saurashtra - Gujarat) & Andheri (Mumbai - Maharashtra) NIIT Centre), experience of more than 15 years in search engine optimization and web designing and web hosting industry. 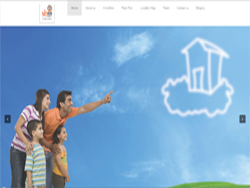 In this 15 years, freelance web designer Gaurang Goradiya have designed and developed No. of mission critical website and SEO projects for large MNCs, Corporate companies and small business firms and small industries in Mumbai, India, Dubai, UK & London, Gujarat, Maharashtra and entire India. PUSHTIWEBINDIA.COM SEO Experts India has crossed many a milestone to reach the position in which it stands today. Being rated Number One in Mumbai & Thane by most of its clients and by some very popular rating agencies is a huge achievement which brings more responsibilities with it. 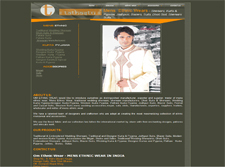 Since 1998, Pushtiwebindia.Com has successfully delivered various projects which include Website Design, Search EngineOptimization (SEO), Search Engine Marketing (SEM), Pay Per Click (PPC), Live Broadcasting of Wedding Events, Live Broadcasting of Corporate Conference Event , Live Broadcasting of Religious Event, Live Broadcasting of School & Colleges functions, Online Reputation Management (ORM) and E-commerce Websites for various firms and Industries. PUSHTIWEBINDIA.COM SEO Experts India's constant struggle is to not just deliver what our clients expect from us, but to surpass their expectations time and again. And this struggle is an integral part of what we are today. At PUSHTIWEBINDIA.COM SEO Experts India, we ensure that your website get an remain TOP rankings in various search engines like Google, Bing, Yahoo, etc. In SEO Experts India's website promotion approach is FREE from black hat SEO techniques or any spamming methods, generally used by many cheap SEO companies in India who claim to offer guaranteed Top 5 or Top 10 ranking placements within very less time period and at surprisingly cheap SEO packages. We are SEO Experts Mumbai and SEO Specialists Mumbai for Indian companies and many international companies located in USA, UK, Australia, UAE (Dubai) and India who regularly outsource SEO, SEM, PPC and Responsive Web Design, Live Broadcasting projects to us. Try Our SEO Services To Place Your Website On Top Ranks. Why Search Engine Optimization - SEO? Improve your Organic Search Engine Rankings to generate more leads and increased profits. Search Engine Optimization - SEO Search Engine Optimization(SEO) is the process of improving the visibility of a web site in search engines' organic(natural) search results. When the web site is higher ranked and found more frequently on the front page of the search engines' results page, then the web site will receive more visitors from the search engines users. Why Search Engine Optimization - SEO? When your website pages are optimized as per the requirements of search engine, there are great possibilities that more and more people will click on your website and more and more traffic can be generated. You need more traffic to make your website contents popular and if you have online store, to sell your products online. This is the best method of generating organic traffic for your website. The effect of organic listing is very high compare to paid promotion. Content & Mobile - Content Optimization Grows Technical These days, content optimization has shifted even further, into a more technical realm. Now that we have merged the SEO and content silos to create high-quality, search-friendly content, we have to consider how both users and machines are accessing that content. A good user experience across all devices - smartphone, tablet, and desktop - has become an important consideration in search engine optimization, along with semantic markup that helps search engines to better understand the meaning of your content. Sixty-two percent (62%) of organic searches today show different results depending on whether the search was performed on a desktop or a smartphone. This is according to BrightEdge research earlier this year for its 2014 Mobile Share Report, and is an indicator of search catering your content to the device. With the mobile surge (remember when Google’s Matt Cutts said he wouldn’t be surprised if mobile queries surpassed desktop this year? ), how your content is displayed for mobile users is a real concern for brands. Smartphone penetration is forecasted to be at 74 percent in the U.S. by the end of the year, according to a report by comScore. Thus, the time is now to figure out how content and mobile should exist on your site. This decision starts with the method of content delivery (your mobile configuration) and moves into the personalized message for the device (how will the message differ?). 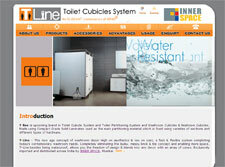 - Ensure That Content Can Be Accessed Via Mobile Device. If your users have a poor mobile experience, they won’t stay on your site - and your site might even experience lower rankings in mobile search results. - Choose Your Mobile Configuration Wisely. Not all mobile solutions are created equal, and certain mobile configurations can cause more technical implementation problems than others. The Process of SEO or How to do Search Engine Optimization - SEO? SEO process involves various stages- SEO-Friendly website layout and navigation Preparation and placing of "Great Mission-Critical Content" "IMP KEYWORDS" filtering and Analysis Audit and Analysis of website and each webpage Website Analysis for errors in code and scripts Correcting Meta Tags and Website Contents Sitemap Creation and Deployment for Web, Mobile media Building Backlinks Publishing Quality Articles Managing Social Media Youtube Video Promotion Setting up Analytics Configuring Webmaster Tools And many more as SEO process keep on improvising from time to time. Like you, even your competitors are doing SEO of their websites. Hence it is advice to do SEO regularly. However, depends on competition level, you can decide. Once you achieve top position, generally you remain on first page for approximately 1 to 3 months. Website contents are vital for SEO. Hence you should always consult SEO Professional, before making changes in website contents. 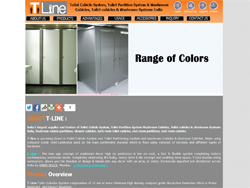 Call now to discuss pricing tailored to your business requirements. Get one stop B2B+ B2C eCommerce solutions. Choose from a range of Pricing Plans that suit your budget and business. Roll out a faster, better and more profitable store and start selling NOW! Pushti-E-Store PUSHTIWEBINDIA.COM Provides Integration with leading logistic partners like BlueDart, Delhivery, FedEx, Aramex, DTDC, etc. You can ship orders with just a click and can also avail cash on delivery functionality. You get notified by email and sms whenever you customer buys a product. After getting the notification you simply have to click on ‘Ship Now’ and the courier partner comes to your address to pick up the order! We have 16000+ serviceable pincodes. Customers can return the goods through shipping partner. 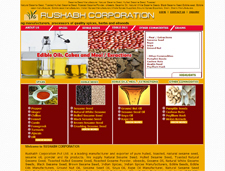 Pushti-E-Store PUSHTIWEBINDIA.COM has some pre-integrated features through which you can market your store. The platform is SEO ready, has social media integration and also provides apps for marketing in the AppStore. What will the design for my store be like? perfectly fine on all devices(desktop, mobile and tablets). Also, our themes can be customized from our ‘Design Theme’ section to make it sync with your branding. Why should i choose Pushti-E-Store PUSHTIWEBINDIA.COM over other platforms? platform using the M.E.A.N stack. The infrastructure and technology makes it the most scalable platform ever. Everything You Need To Sell Online! SEO is the technique of optimizing your website and getting it placed in the high ranking of search results. It is one of the most preferred mode of Internet Marketing. What sort of results can be expected out of all SEO campaign? More Traffic = More Leads. More Leads = More conversions. After sign up, you will be assigned a SEO Project Manager, who along with his team of minimum 3-4 experts will be working on your project. The SEO Project manager will have a quick word with you to make sure that things are on the same page. His team will subsequently start with the review & competitor’s analysis. Once completed, the SEO PM will then send you the most likely keywords to be optimized. You can select the keywords to be optimized & then team starts working on it. Do I need to sign any contract with your company? The answer is, not really! We don’t believe in bounding our clients with any sort of contract as we simply believe that quality work lasts longer than a contract. Hence, we prefer going by it. commitment. Do not fall into this trap if anyone has offered you a ranking guarantee in search engine. Absolutely, our team spends a lot of time in researching about latest developments in the SEO world; hence our work is always abreast with latest updates of Google algorithms. SMO (Social Media Optimization), is related to internet marketing on several online media by smart way. 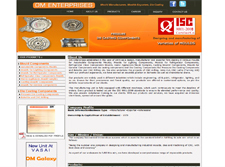 SMO managed facilities and services helps to improve a brand's visibility online and increase traffic on the website. Does being mobile-friendly improve my SEO? Yes and no. Ever since Google’s algorithm change, Google has taken into consideration the mobile-friendliness of a webpage in page ranking. But this only applies to search done on mobile-devices and do not affect the search rankings on desktop or laptops.However, with the increasing number of mobile users, it is only wise to optimize your website for mobile devices. Will an SSL certificate give me an SEO boost? Having a secure certified website will have a slightly more advantage for e-commerce websites. The impact is very low, though. Yes, SEO is changing as we speak. Techniques that used to work a few years ago are now outdated. Google is releasing smarter algorithms that reward websites that provide the best user experience. What is the future for SEO? How often do I need to do SEO? 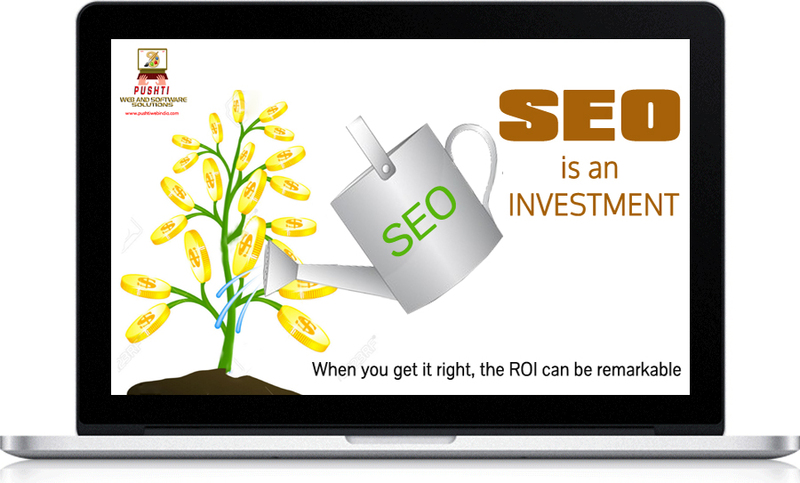 SEO is not a one-time effort, most SEO experts would recommend it as a long-term marketing strategy. Website owners will need to keep track of their websites and it’s ranking all the time. With so many changing parts, such as link degradation, evolving search engine algorithms, outdated content, and competition from other companies in your industry, SEO requires an ongoing commitment. Despite that, SEO offers a better ROI than most traditional marketing. 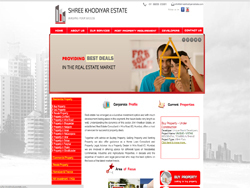 Website of Freelancer Web designer in Mumbai and SEO Expert in Mumbai Gaurang Goradiya since 1998. Pushti Web and Software Solutions an Google SEO Expert, SEO Specialists, Internet Marketing and SEO Company in Mumbai, Maharashtra and Gujarat, India. 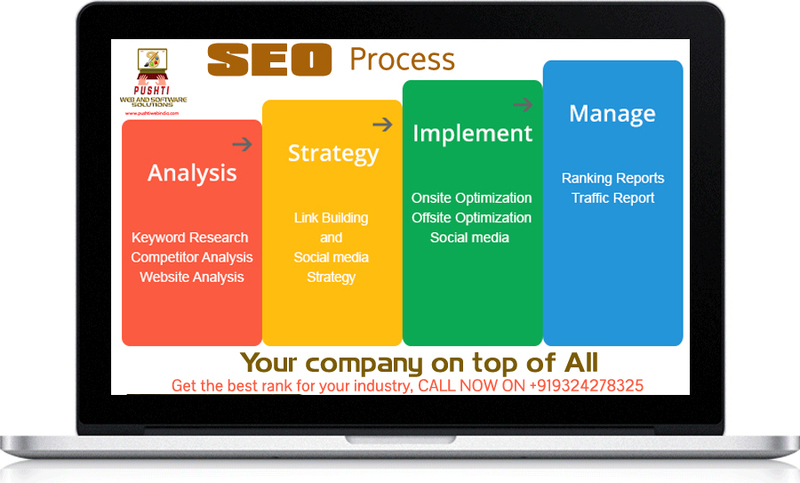 SEO Company and internet Marketing Company in Mumbai and India. Pushi Web and Software Solutions is an India based professional Internet Marketing and SEO Company in Mumbai (Bombay) delivers TOP rankings in most imp search engines like Google, Yahoo, Bing etc. to clients in Mumbai, India and across the globe. Since 1998 we have successfully delivered various projects which include website design, Search Engine Optimization (SEO), Social Media Optimization (SMO), Search Engine Marketing (SEM), Pay Per Click (PPC) campaigns, UGC (User Generated Content), online reputation management (ORM) and dynamic website development for various companies and small businesses. 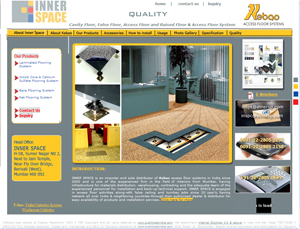 Web Designers Mumbai, Web Designing Company and web Development Company in India. 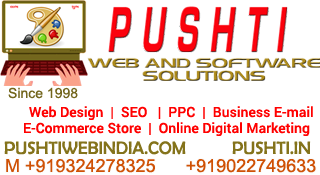 Pushti Web and Software Solutions is a professional website design and web development company in india. Since 1998 Pushti Web and Software Solutions offers web services like Web Design and Development, SEO - Search Engine Optimization, Powerful Web Hosting, Business Email Hosting, Corporate Email Hosting, Domain name registration. We provide total web related solutions like Web Designing in mumbai,web Development Company, seo in mumbai, under one roof. Contact No. : 0091 93242 78325, 0019 90227 49633 Pushti Web and Software Solutions 97/501, Poonam Complex Building 96-97 CHS L, Shanti Park, Near to HDFC & BOI Bank, Mira Road (East) - 401107, Dist. THANE, MUMBAI, MAHARASHTRA, INDIA. 1. Content is the King “Content is king” is what Organic SEO analysts will tell you. I agree. Even if you’re a black hat, content will always be vital to your site’s SEO. This is the beef, the meat part. It determines your user’s readership therefore determining your site’s traffic. Your content has to be consistent with your site’s keywords. They have to be at par with each other, otherwise both of them will be useless. Your content must also be at par with your meta data. 2. Keywords and Keyword Research Keywords are important because they make your site specific in the search engine. Good keywords works both ways, they make your site specific to the search engines and they make it easier for you to identify your target market. 3. Web design like Human-friendliness No matter how strong your keywords, content and meta data are, if people cannot understand it, it is a loser. It’s useless. How many percent of the population can understand SEO in technical terms? Only SEO managers and seekers. Normal people would not be able to understand SEO in it’s technicality. You have to make it simple for them. You have to make it human-friendly. Simple because that’s where the market is! for images about your niche. It also boosts your site’s readership – increasing traffic. 6. Link Building & Backlinks This is the crucial off-site Page rank booster in Google’s menu. Backlinks determine whether your site goes up or whether it stays in the loser corner. Web 2.0 has made the internet a more sociable place. Your site has to be sociable too! If it’s not recognized by other websites that are relevant to yours, you don’t get Google points. You have to have relevant, quality backlinks if you want to skyrocket your site to the top of the search results. That’s the Google way. don’t really lose Google points – you just don’t gain any. If you’re really serious about your SEO, it’s better to have a domain name that’s in relation to your keywords, content and meta tag. Apply it! Now that you know the 7 simple things that matters in your site’s SEO, try it out! Apply it! See how it works for you! Technology decides whether you prosper or perish. Move on from decade old technology to redefine success! CREATE YOUR ONLINE E-COMMERCE STORE WITH PUSHTIWEBINDIA.COM'S "Pushti-E-Store"
Affordable and comprehensive e-commerce solutions from PUSHTIWEBINDIA.COM - Gaurang Goradiya. Pushti-E-Store PUSHTIWEBINDIA.COM Provides Integration with leading logistic partners like BlueDart, Delhivery, FedEx, Aramex, DTDC, etc. You can ship orders with just a click and can also avail cash on delivery functionality. You get notified by email and sms whenever you customer buys a product. After getting the notification you simply have to click on 'Ship Now' and the courier partner comes to your address to pick up the order! We have integration with the leading payment gateways like PayU, PayTM, CCAvenue, PayPal, EBS, CitrusPay, ZaakPay and more! You can accept payments through debit card, credit card, netbanking, bank deposit and even prepaid wallets! Mobile & Tablet site is available in all plans, however, mobile apps which are downloadable from PlayStore/AppStore are available starting from the premium plan. You can choose from our collection of beautiful themes which work perfectly fine on all devices(desktop, mobile and tablets). Also, our themes can be customized from our 'Design Theme' section to make it sync with your branding. Pushti-E-Store happens to be the First Truly Mobile E-Commerce platform using the M.E.A.N stack. The infrastructure and technology makes it the most scalable platform ever. 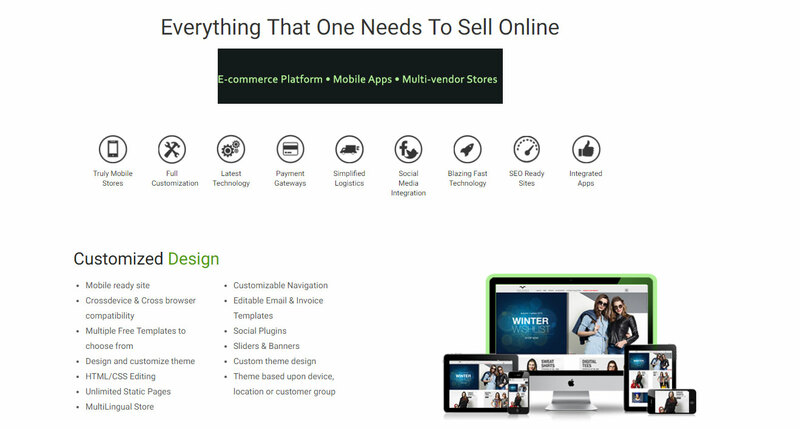 Create Online E-commerce Store | Signup To Get Your Ecommerce Website | Everything You Need To Sell Online! Pushti-E-Store PUSHTIWEBINDIA.COM offers everything you need to sell online the complete eCommerce solution for all your business needs. 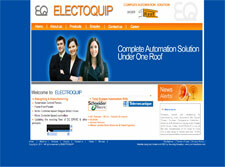 Get customized storefront, order & inventory management, marketing tools, Facebook Store & more. SEO in Mumbai wish you HAPPY NEW YEAR 2015! 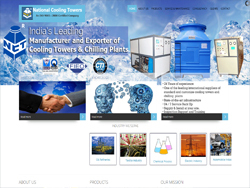 We have designed our business website from Pushti Web and Software Solutions Mr. Gaurang Goradiya 5 years ago. 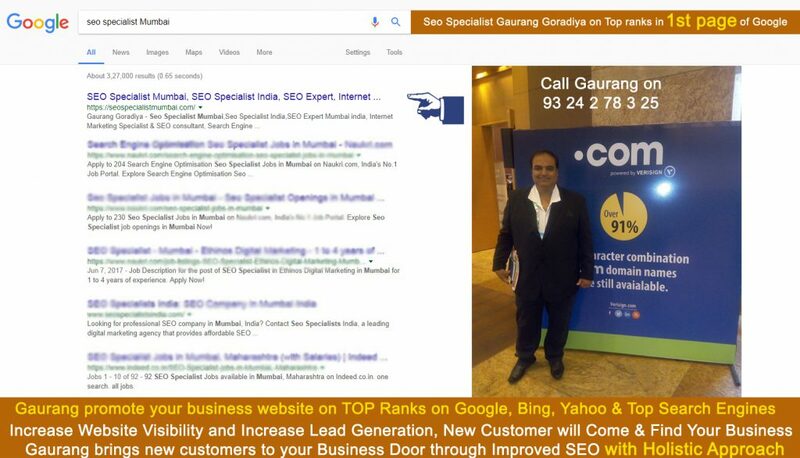 After designed site, we also given them seo promotion where Mr. GAURANG GORADIYA himself master and best organic seo expert since last 18 years. He's like doctor of seo! Our website is coming on first page of all major search engines with most imp keywords of our business and we are getting good number of leads from seo promotion without much investment and other offline marketing! Best part is buyers come to us by finding us from seo results. Mr. GORADIYA handles everything from design updation, web hosting, seo promotion, business email of our staff and recently we bought SMO Facebook marketing service from them. 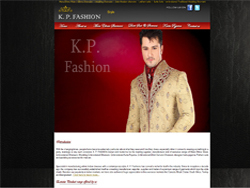 Best web designing company run by one person! 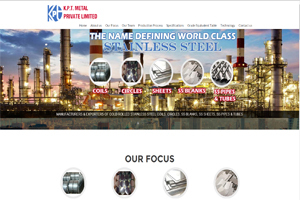 Website designed by Pushti Web and Software Solutions. Copyrights and All Rights reserved. 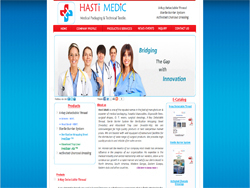 Designed by MageeWP Themes.